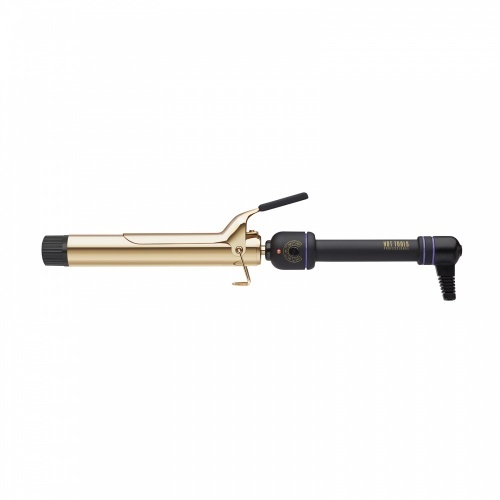 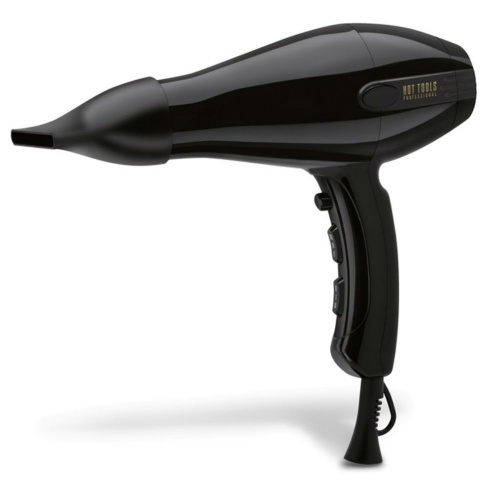 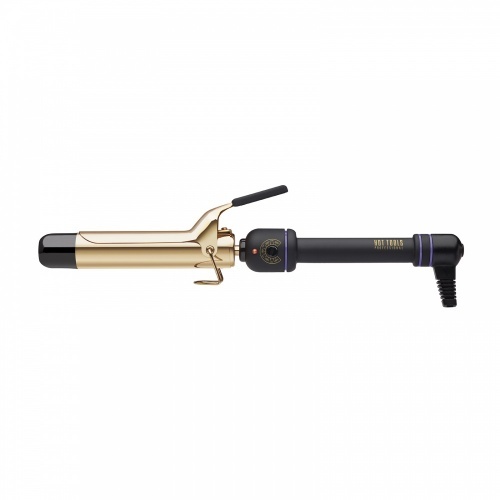 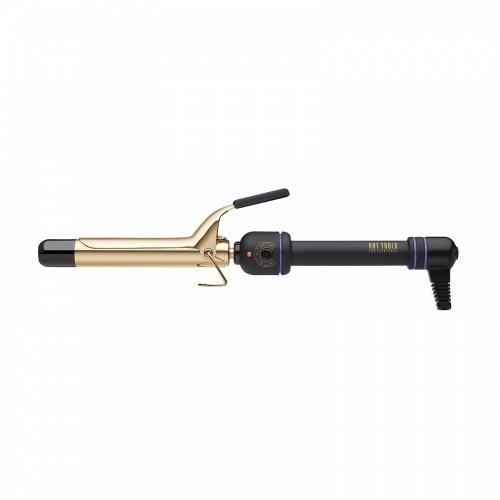 This 38mm large Hot Tools 24k Curling Iron creates voluminous loose beach waves on long-very long hair. 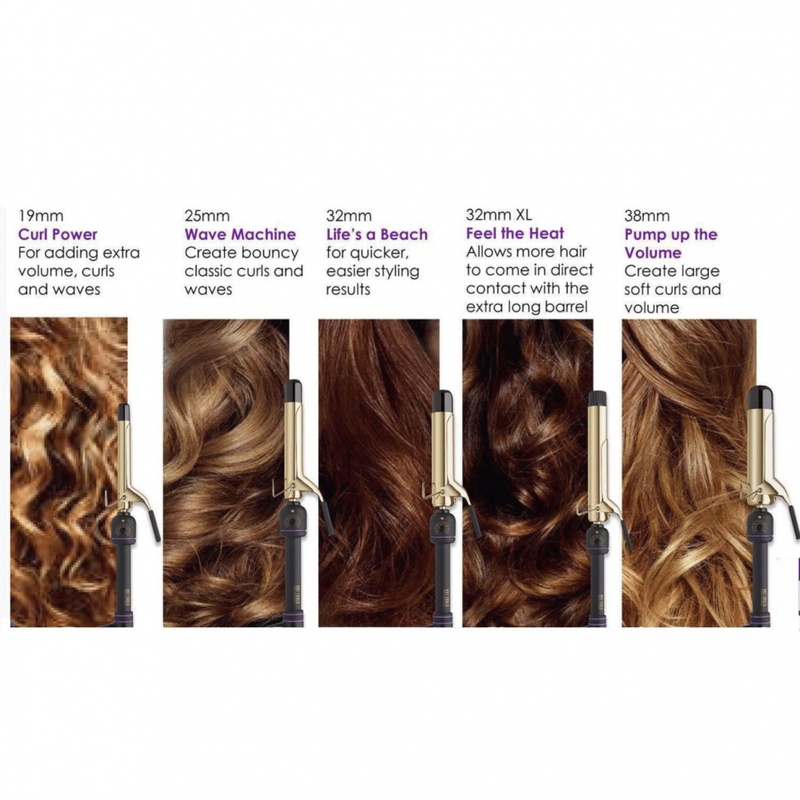 Perfect for that natural un-done look. 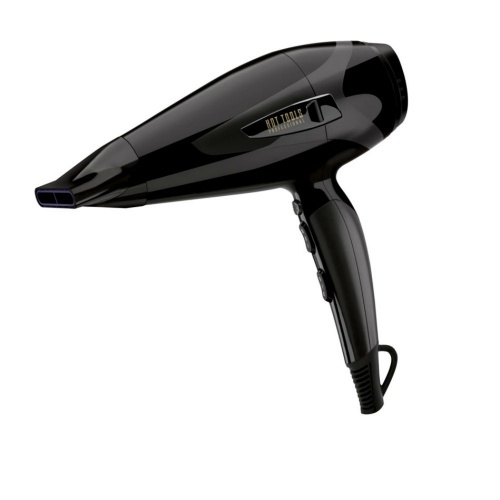 Features include thermostat control allowing you to alter the temperature from 140° to 220°. 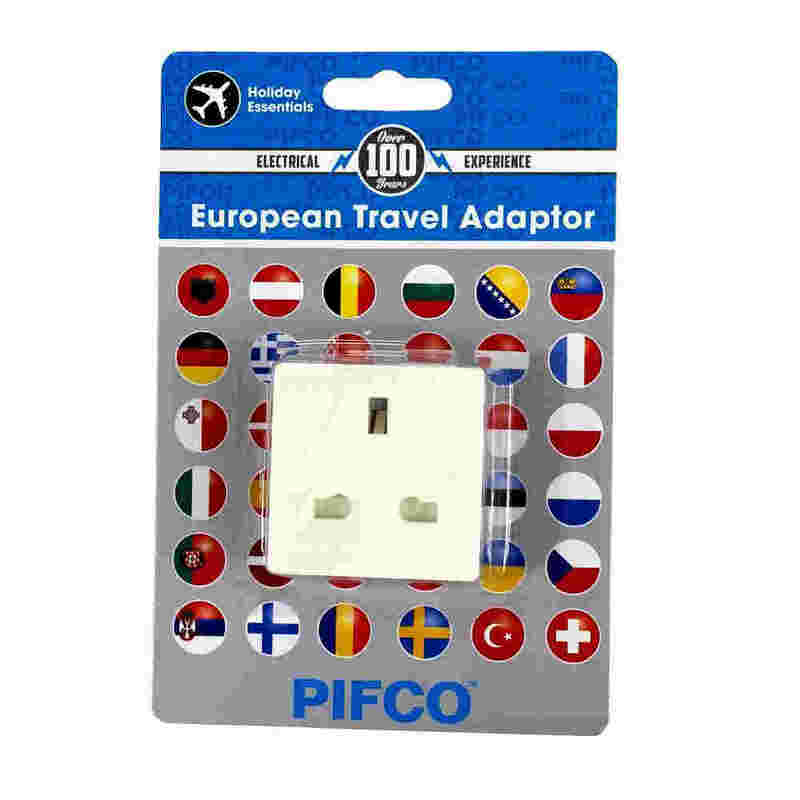 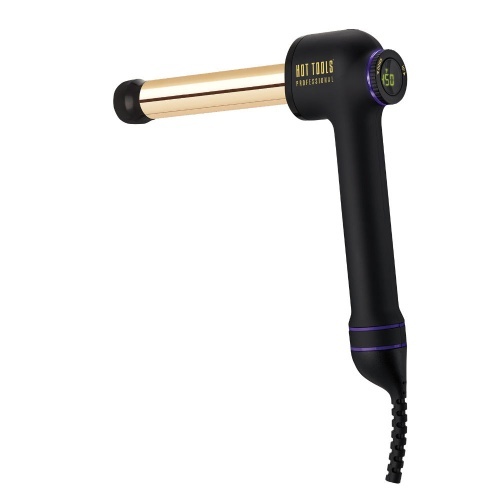 It has a generous 10ft long cord, an on/off switch and a sleep mode. 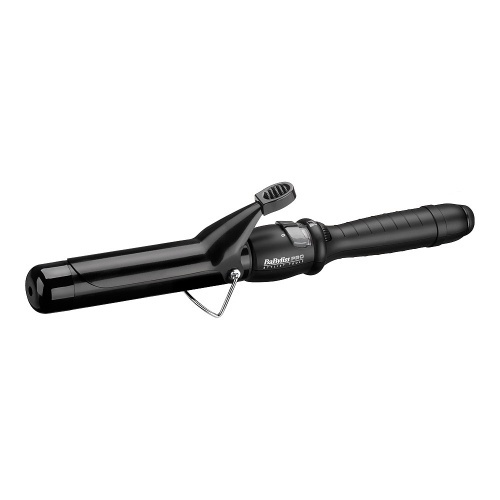 A foldaway stand, a cool tip and a powerful clamp make for easier styling. 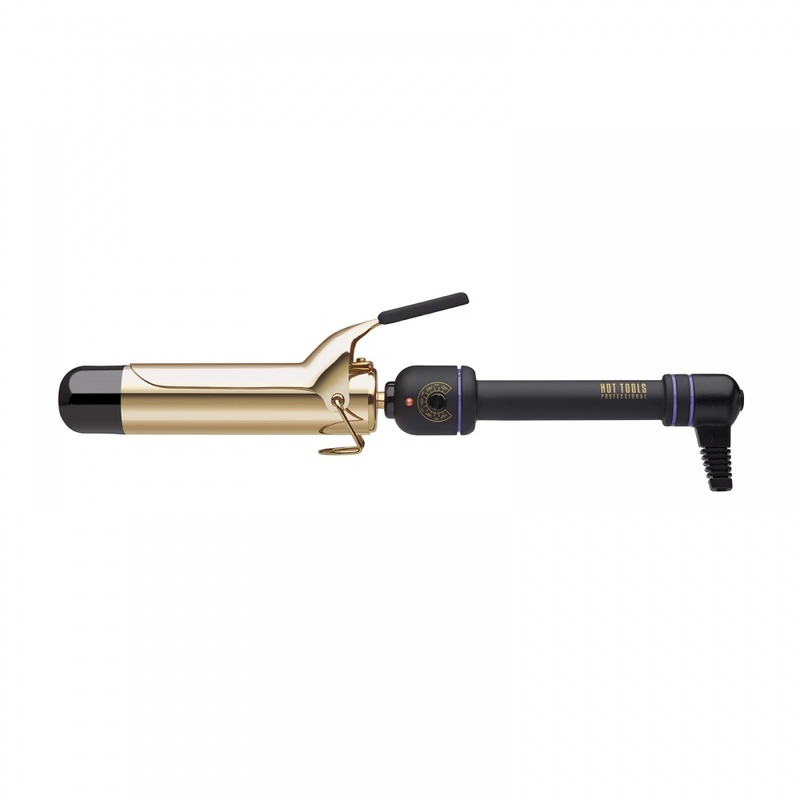 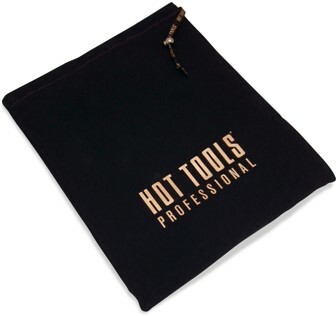 These Hot Tools Curling Irons are for the UK market and are 220v with a 3 pin plug. 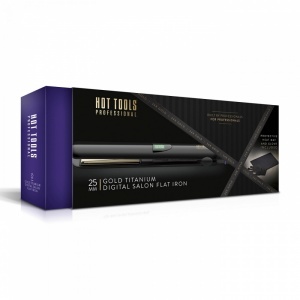 Bought this for my wife this Christmas, and she loved it. 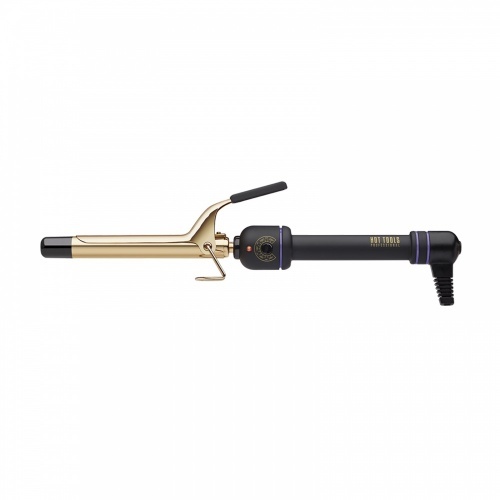 By far the best curling iron she has ever used!